THE BASICS - rules, hand rankings, jargon and etiquette. PRINCIPLES OF PLAY - starting hands, when to bet, when to fold. POKER PSYCHOLOGY - playing styles, table image, tells and bluffs. THE MATHEMATICS - how to work the probabilities and odds. STRATEGY for online and face-to-face play. MANAGING YOUR MONEY & maximising your return. HOW TO BEAT THE CHEATS! Publisher: How To Books; 2nd Revised edition edition. The poker revolution is complete. Once the preserve of shady characters gathered in backrooms, and basements, poker is now a mainstream pastime enjoyed by millions across the country, in home games, poker clubs, casinos and - of course - on the internet. Tournaments are televised nightly and celebrities are falling over each other to get a piece of the action. 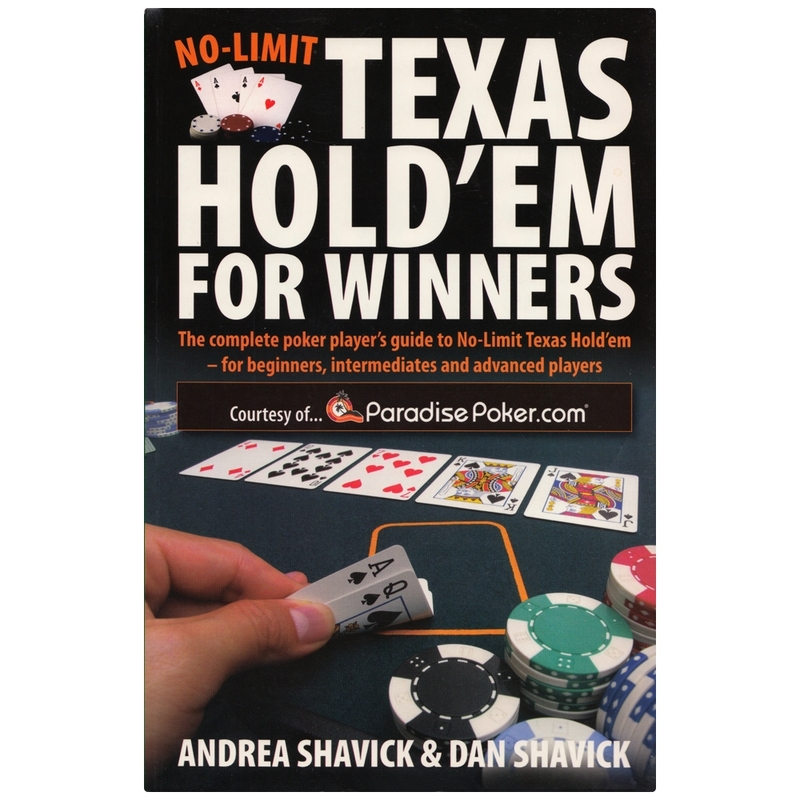 No-Limit Texas Hold'em is by far the most popular form of poker played today and this book - now in its revised, second edition - provides a comprehensive tutorial starting from square one.